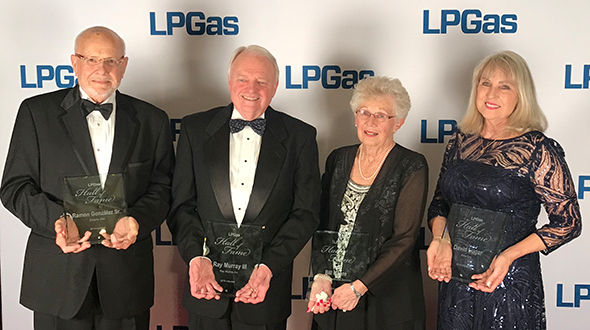 The propane industry’s largest trade show is making a major move this year, from its long-running host city of Atlanta to the bright lights and bustling nightlife of Nashville, Tenn.
It’s been said that little changes in the propane industry. That was the case for its southeastern-based show, which had been held in Atlanta for more than 60 total years. But industry leaders began to look more closely at attendance and for ways to create more excitement around the show. A change in venue was among the ways to do just that. 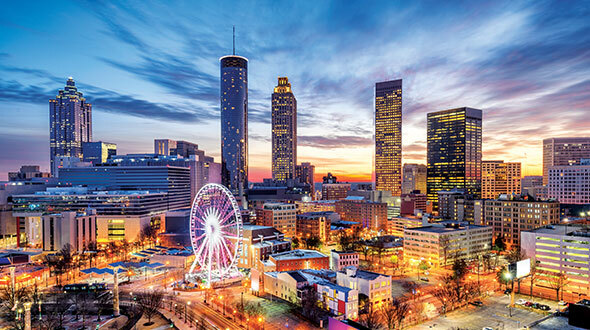 So starting this year, the 69th National Propane Gas Association (NPGA) Southeastern Convention & International Propane Expo will begin a two-city rotation between Atlanta and Nashville, at least over the next six years. 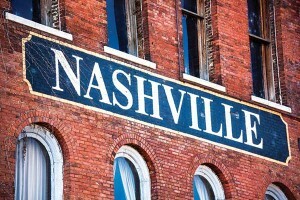 More than 250 exhibitors are registered for the NPGA Southeastern Convention & International Propane Expo, which moves for the first time to Nashville, Tenn., this year. “It’s something new and shiny and flashy, and there is clear excitement about it,” says Kristen White, NPGA’s director of conventions and meetings, who has been tracking an uptick in exhibitor activity. More than 250 exhibitors were registered as of late February, with 93 percent of the show floor sold, White says. 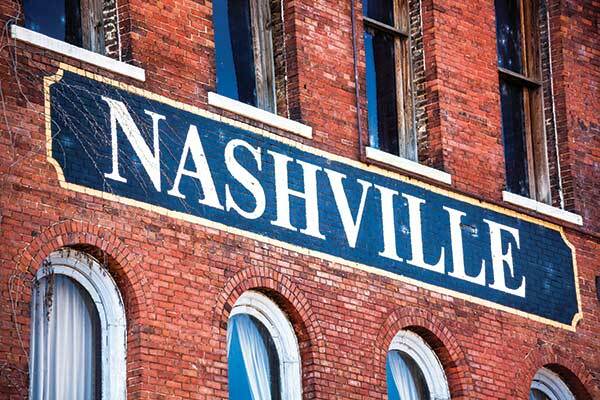 The Propane Expo will take place in Halls A and B, measuring 173,000 square feet, of the Music City Center. 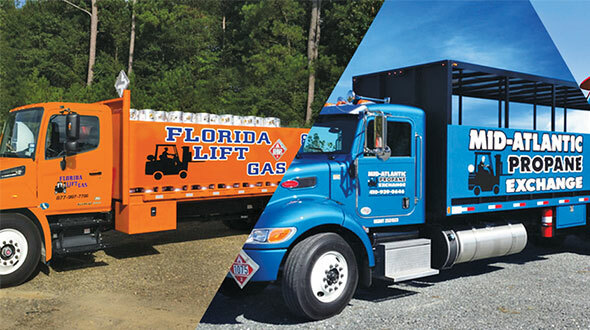 For the second year, the expo will feature an Autogas Pavilion, where 16 exhibitors will focus solely on the growing motor fuel segment of the industry. 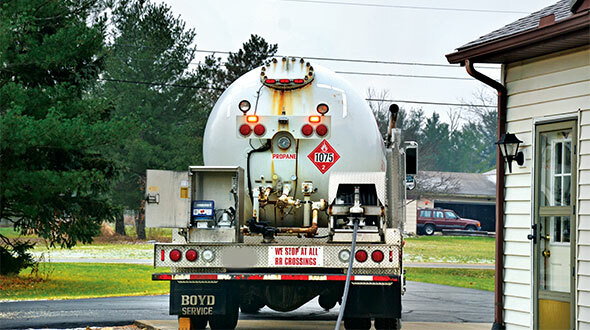 A Fleet Day on April 10 is geared toward attracting fleet managers and decision makers to the pavilion so they can learn more about the benefits of propane autogas. The show also boasts more than 40 educational sessions. Everything kicks off April 8 with opening keynote speaker Charles Esten from the television series “Nashville.” Cheri Keaggy, a Christian singer/songwriter, will headline the Prayer Breakfast on April 10. Visit www.lpgasmagazine.com/archives/southeast-showcase for our industry-exclusive show guide, featuring product and service information from leading exhibitors in Nashville, as well as the show schedule and exhibitor map. 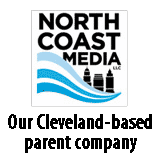 You can also follow the latest happenings at the show by visiting our homepage and reading news and notes from our editors. 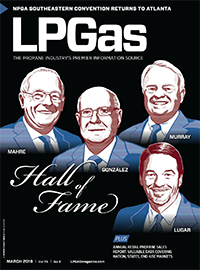 Updates are also available on our Twitter feed (@lpgas_mag) and Facebook page. Just go to facebook.com/lpgasmagazine.